The Nando's brand is infamous for their spoofs and hilarious ads. They've done it again with their spin on the #Boityreaction. Social media was abuzz when pictures of the Marie Claire Naked issue were posted on the interwebs. 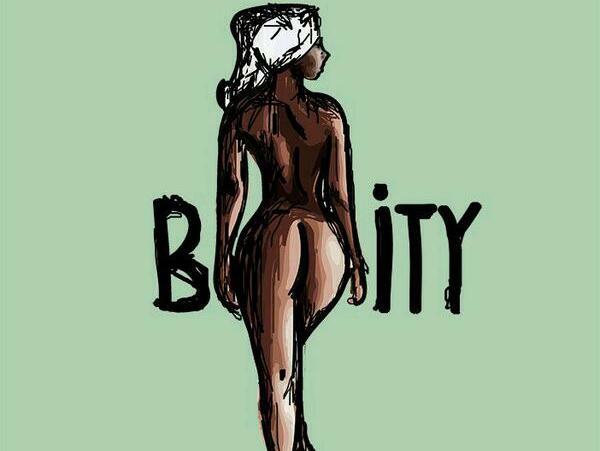 Boity Thumelo's beautifully toned derriere caused a stir and soon enough #Boityreaction was a trending topic. With all the memes and chatter making the rounds some funny guys created a Nando's spoof ad with their own spin on things. The Nando's logo says Mando's..
We think their naked chick is very peri hot!